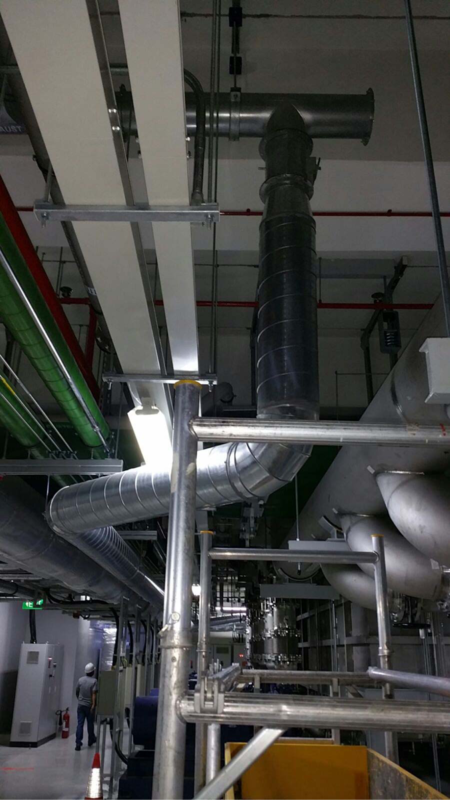 Installation of ventilation ducting is important because of its livability and the overall utility it brings to a building. It is a common item that a person considers when designing a building or looking for an existing structure to purchase. 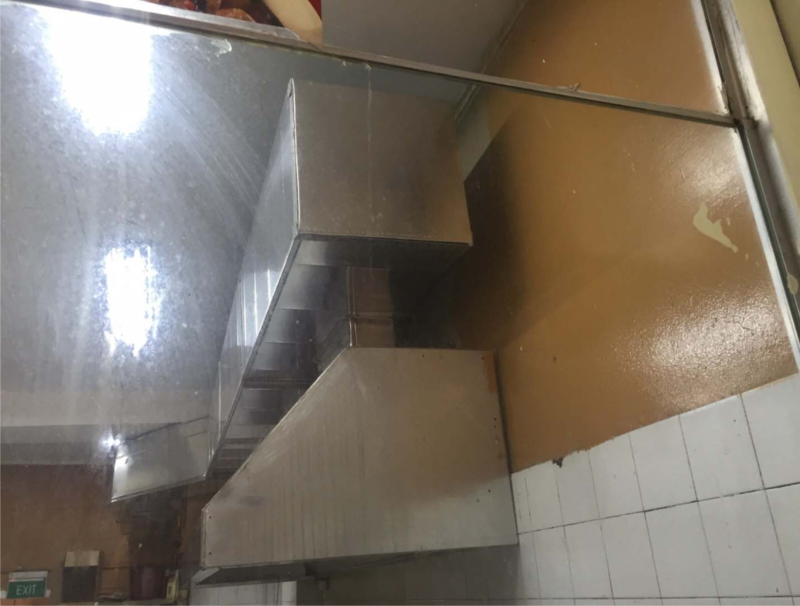 Once installed, it has to be regularly maintained so that it would not be filled with contaminants that will be dispersed to the entire building. To simply know the process of ventilation ducting, learn how a fireplace chimney works. When ignited, the chimney will produce heat and smoke. The chimney is built with a tube on top where the smoke and heat will go through to be lead outside of the structure. However, this example does not explain the complete process of ventilation ducting as it only involves the release of air. 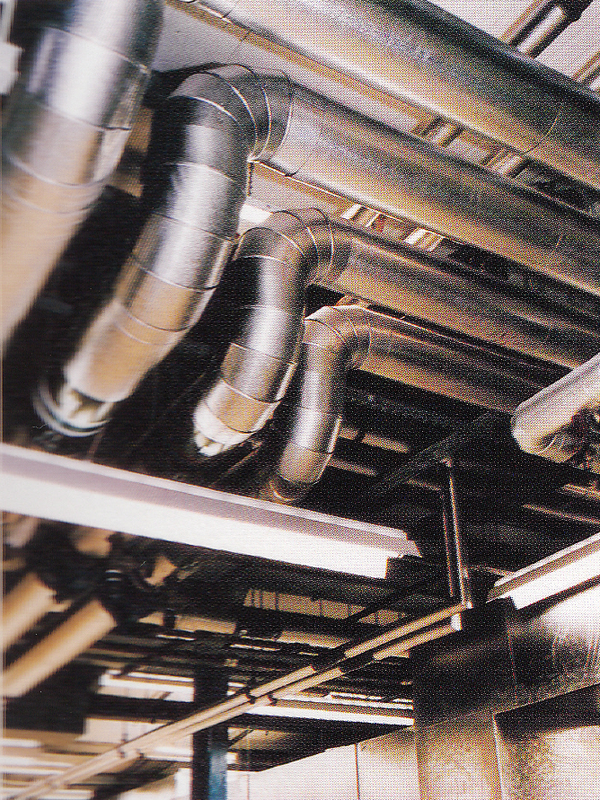 HVAC systems are configured in a way that the discharged air can return to the furnace or air conditioning equipment. Once the air returned, it will be reconditioned or recycled. However, this process is not ideal in commercial settings where the air has too many pollutants. The purification process that air undergoes in HVAC systems may not be adequate to be safely inhaled by individuals. The air need to go through another purification to make sure that quality air is looping around the building. 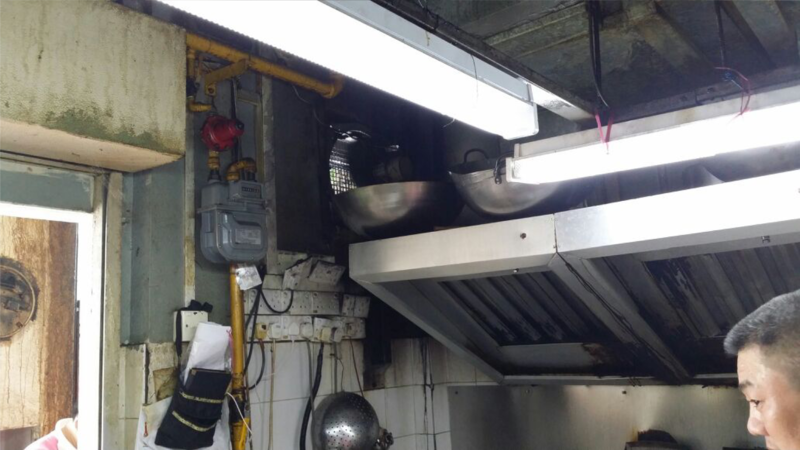 HVAC systems may also comprise intermittent ventilation such as exhaust fan. 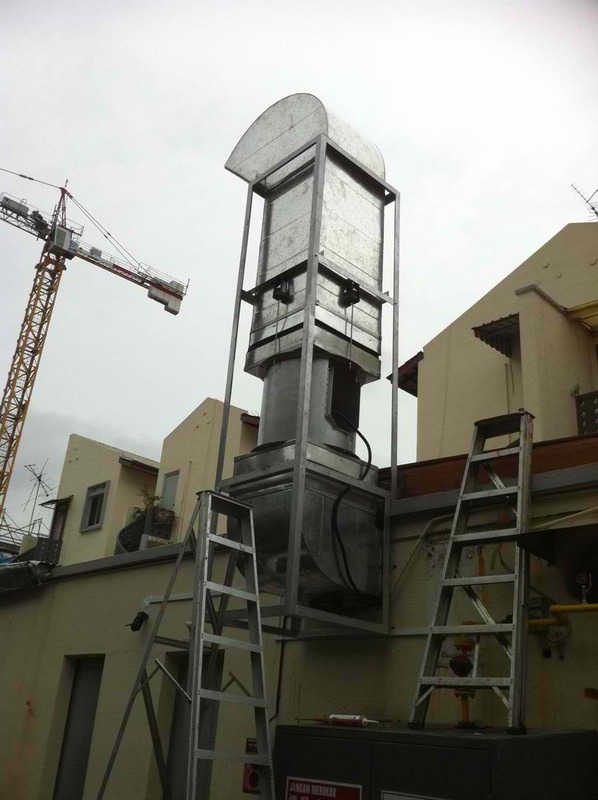 It is used to ventilate the high risk areas quickly. 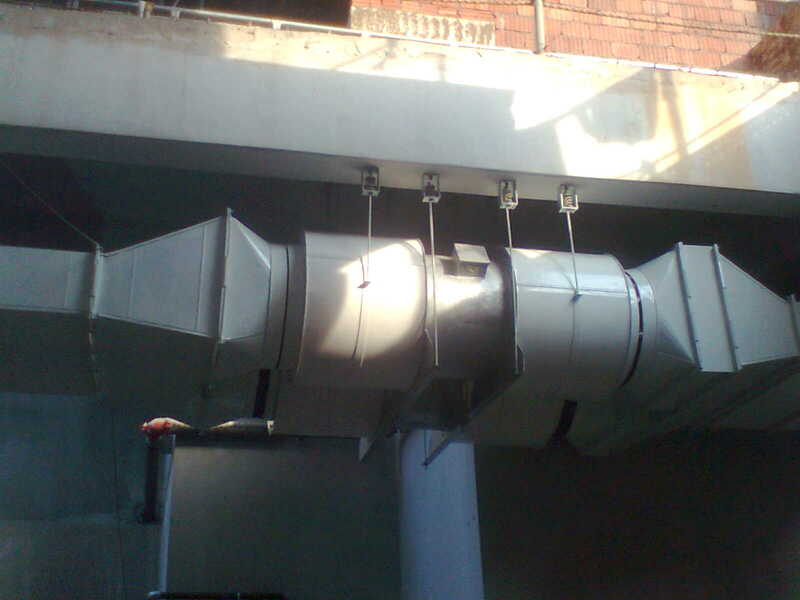 Exhaust fans are usually applied in kitchen and bathroom. 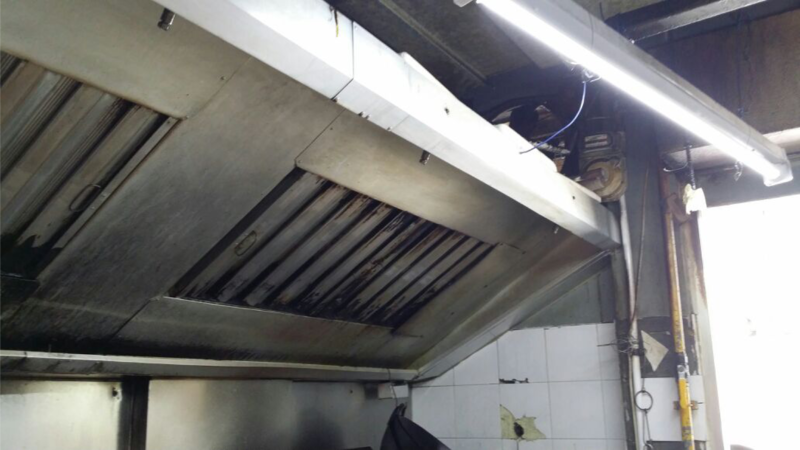 They can remove stinks caused by cooking and prevent the build up of grease and smoke in the kitchen walls and ceiling. The bathroom is the part of the house that is constantly wet. 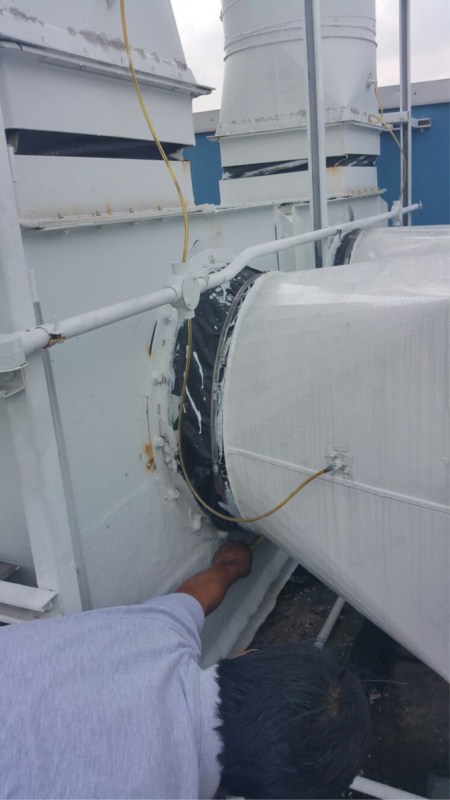 With the use of exhaust, molds and mildew that are attracted to moist will be prevented to grow. Even though exhaust fans can effectively remove stale air, some households prefer where the air will be replaced slowly but continuously.